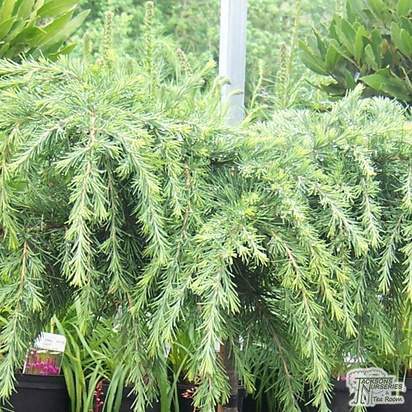 This is a lovely, dwarf evergreen conifer with a densely-branched, rounded growth habit. 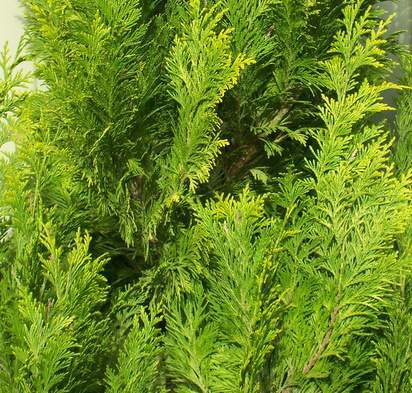 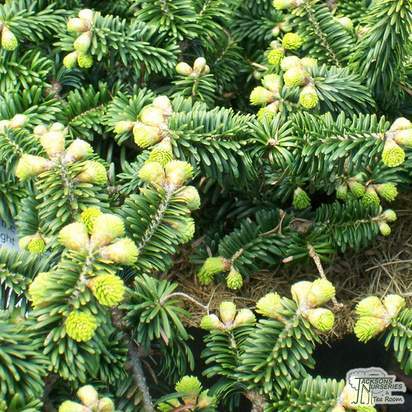 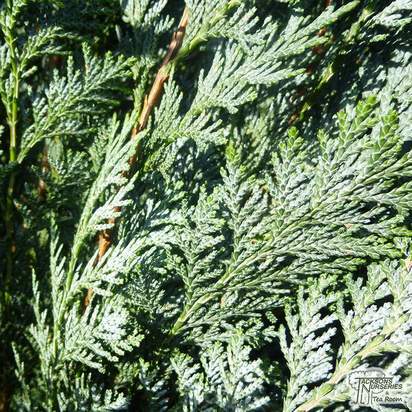 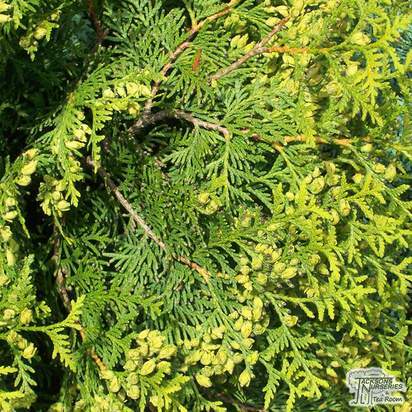 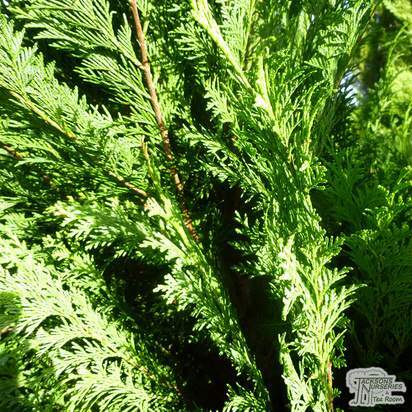 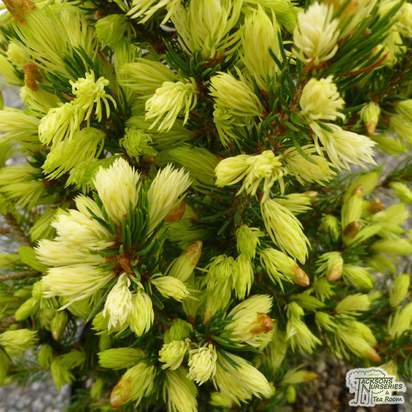 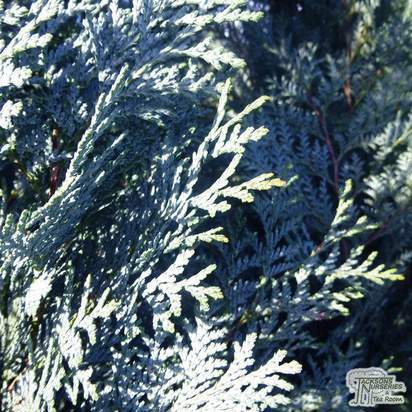 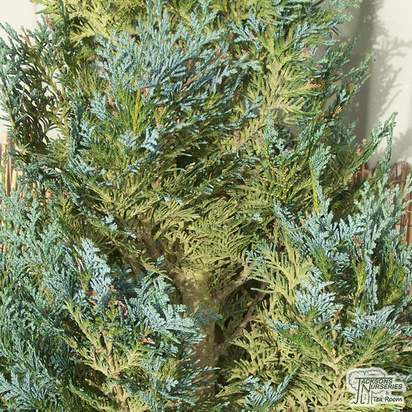 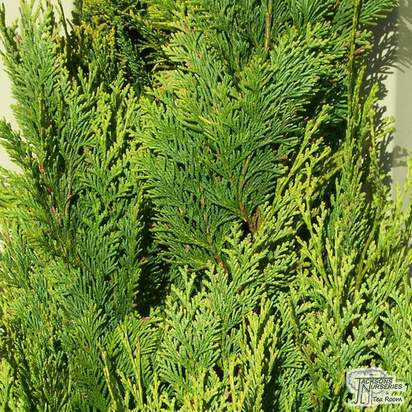 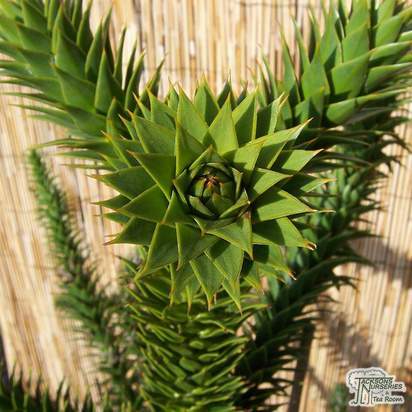 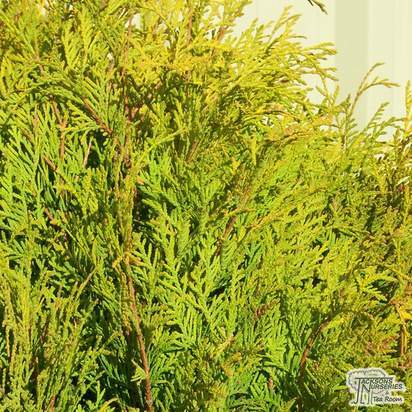 It is a compact, broad and mound-like conifer with tidy green foliage which looks fresh all year round. 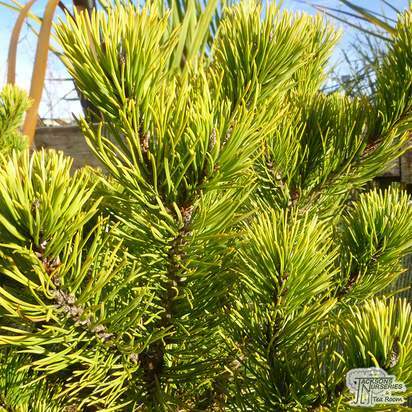 Some protection from hot summer sun is required, and it's also advisable to keep it well watered during periods of hot, dry weather. 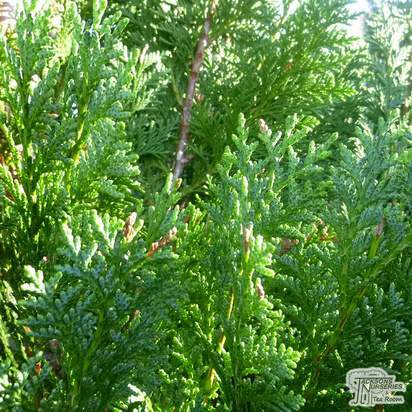 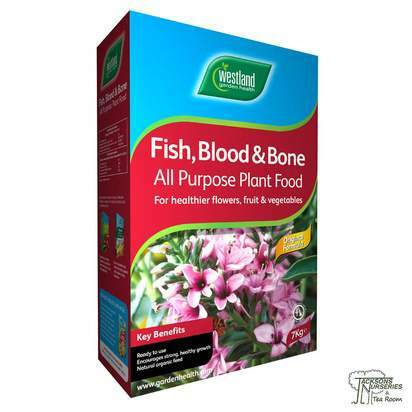 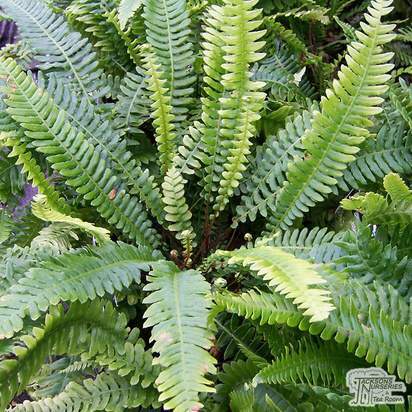 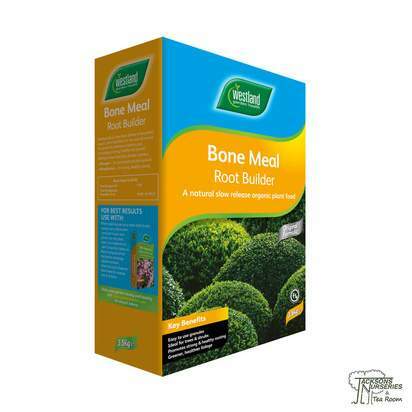 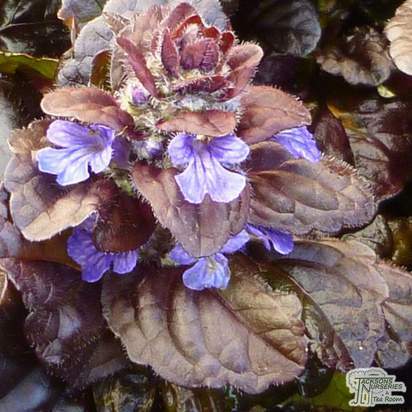 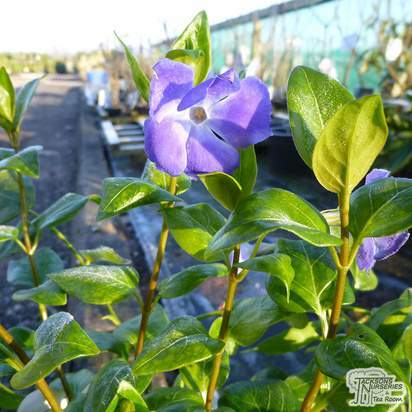 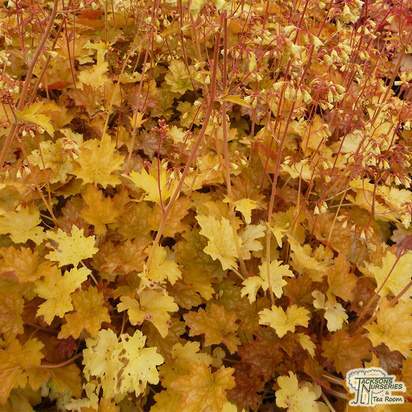 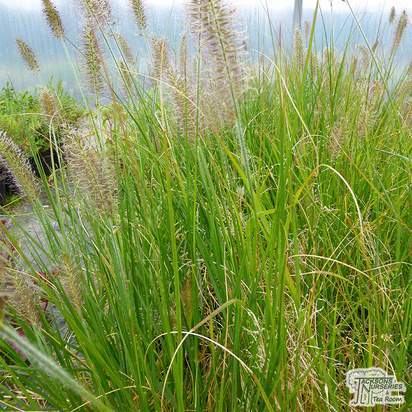 The slow growth rate of little more than an inch per year makes it an ideal low maintenance plant for the rock garden, border or even as a foundation plant.